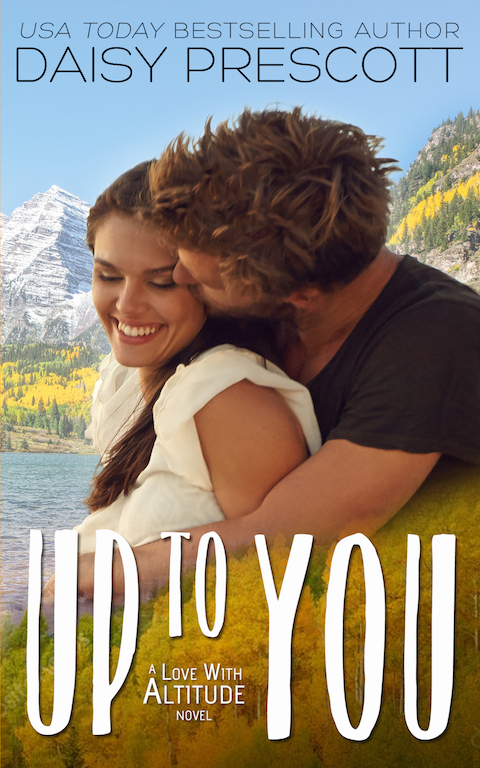 Up to You, the fourth novel in Daisy Prescott’s Love With Altitude series is out now and it’s a contemporary romance that will sweep you off your feet! It’s no secret we’re living the a great time for romance! Between quality content novels and films, it’s like our romance prayers have been answered! 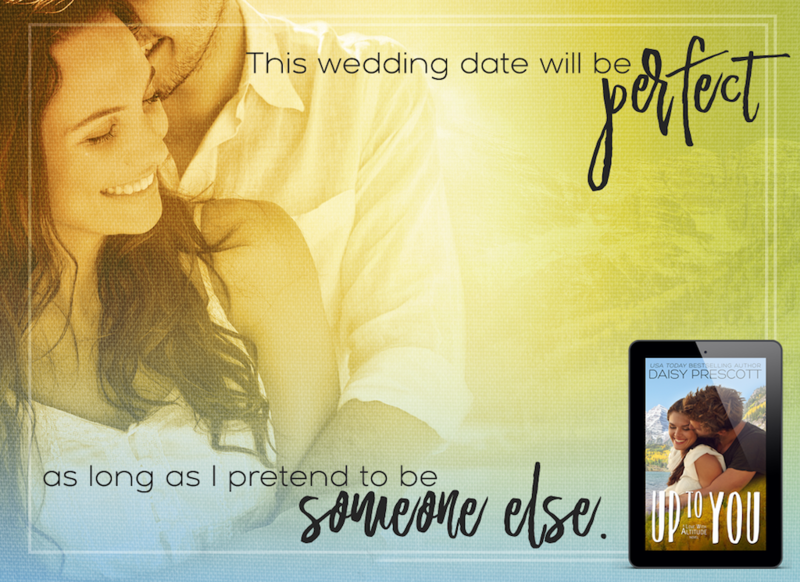 Daisy Prescott delivers with the newest addition to her Love With Altitude series. 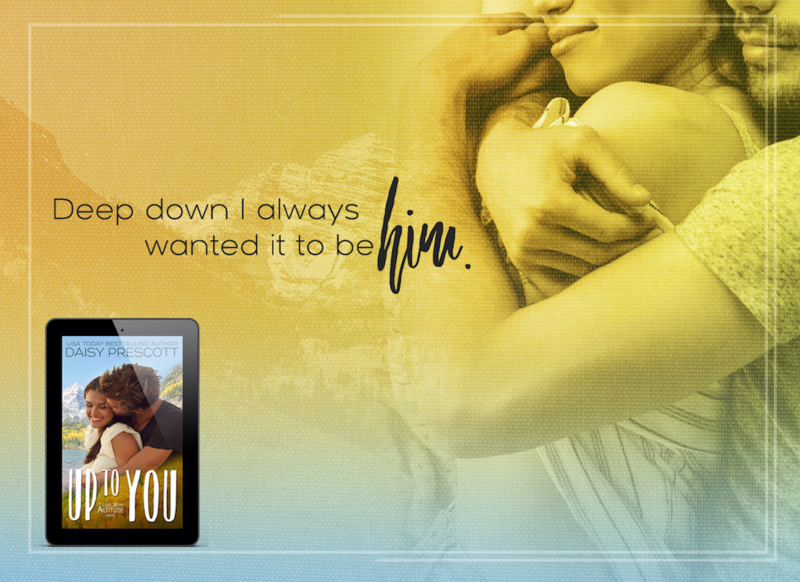 This novel, Up to You, has swoon written all over it! Take a look at the excerpt below!